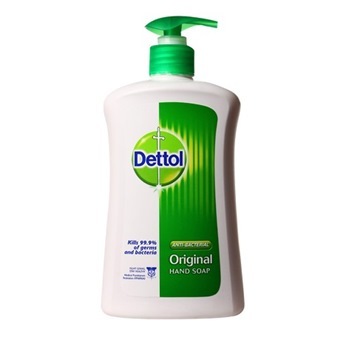 Dettol Original Anti-Bacterial Hand Soap offers 10x more germ protection than ordinary hand soaps. It kills 99.9% of germs and bacteria, protects hands and keeps them hygienically clean and refreshed. It also leaves skin feeling soft and smooth. Wash with Dettol everyday to keep your family healthy.